The FCC has confirmed that landline operators can now offer robocall-blocking technology to their users, but most of them have chosen not to do so. Recently, a petition has been filed where more than 500,000 customers have signed and sent their complaints to the company. This act is hoping to find a solution for the customers fed up with unwanted interruptions. 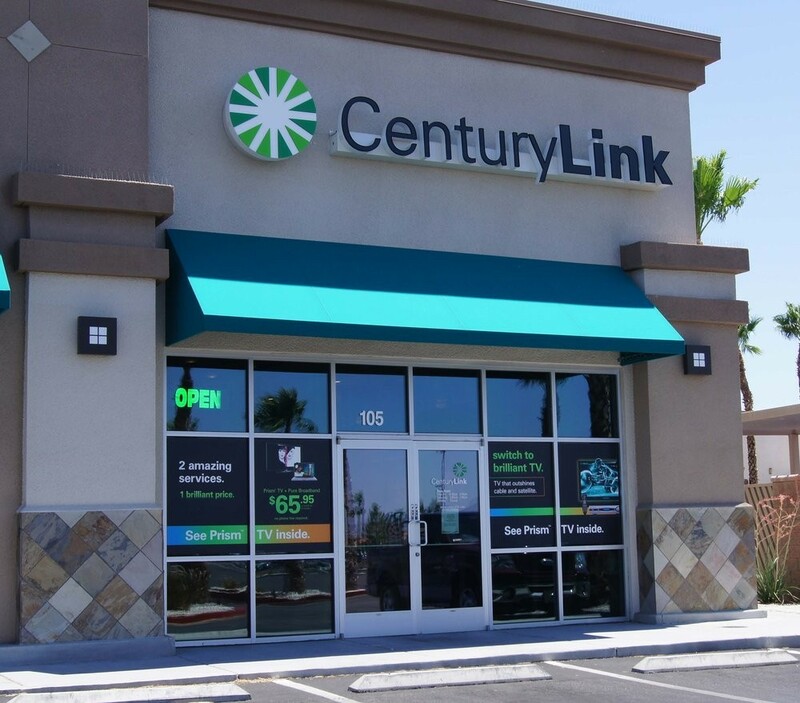 As part of its current End Robocalls campaign, CU dragged plenty of boxes of petition pages to the CenturyLink’s front door at their office in Phoenix. Marvin said, “Everyone receives robocalls.” Particularly pointing out that the Federal Communications Commission alone has received more than 3.5 million complaints about the issue last year. This statistic has evolved gradually after noticing that consumers take a lot of time to file a complaint with the regulators. While the option of the Do Not Call list and strict FCC rules prohibits multiple unwanted autodialed and various pre-recorded calls, most robocalls are actually scammers that don’t care about any kind of violation. There are plenty of options available with the telecom company that can help customers to cut down such calls, but the company has been constantly dragging their feet in offering the feature. In a recently explained statement, any sort of contact number blacklist can result in the occasional legitimate call being blocked. So the company has given the customers the ability to use some third party device to moderate any suspicious calls. This is the second petition delivered to CU in a row. 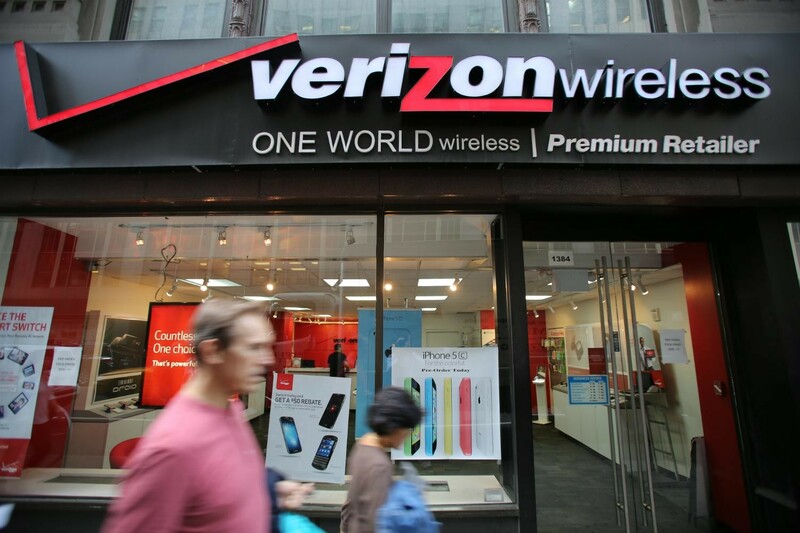 The End Robocalls Team knocked on Verizon’s DC office door few weeks back where the whole company decided to sit and discuss the problem with CU. AT&T customers can now expect to hear some good news from the subscribers regarding robocalls in the coming weeks. Sixteen cities of New Jersey have asked the state to investigate Verizon as it feels the telecom company has, through neglect, abandoned and retired its copper landline infrastructure in most of South Jersey. In some regions where Verizon has not been able to upgrade to its fiber network, it has failed to maintain its copper wires that are used to provide telephone service and DSL internet. “In more affluent communities, Verizon has begun to phase out copper with more modern fiber” while “ignoring these issues in communities like ours,” Hopewell Township Committeeman Gregory Facemyer said in the towns’ announcement of their petition. On the contrary, Verizon denies most of the allegations explaining that it is committed to maintaining a reliable service in rural and urban parts of the state. Verizon confirms that it continues to invest and enhance its network because of the fierce competition for communication services throughout the country. Earlier, Verizon’s predecessor New Jersey Bell committed to a statewide broadband buildout in a 1993 agreement with the other state authorities in exchange for a price regulation overhaul requested by the telco. While most of the towns are still stuck with the aging copper networks, Last year Verizon had an agreement with the state to meet its obligations with the cellular network instead of wired broadband. The town claimed that home phone service, internet service, and 911 access have been interrupted most of the times due to bad weather, including fog and drizzle. “Literally hundreds of such complaints have been received in the Petitioners’ communities,” the petition said. 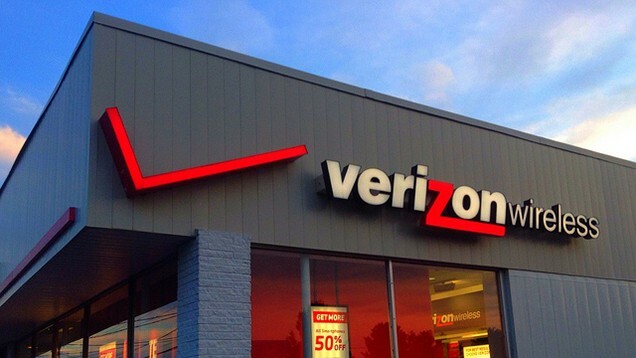 The petition further claims that “Verizon has manipulated its customer complaint records” to make the problems appear less severe than they are in reality. A petition has been filed with the New Jersey Board of Public Utilities by a group of 16 municipalities from four counties. This was the final effort to ensure that Verizon doesn’t abandon the basic home phone service. South Jersey officials and Verizon New Jersey have sparred over the issue of broadband service improvements for two years, reaching levels of contention. This matter eventually reached a pinnacle in May when the BPU approved an accord allowing Verizon to be exempted from certain state regulations for basic home phone services. The South Jersey officials have reached out to BPU numerous times with enquiries regarding Verizon copper landline infrastructure maintenance in their respective municipalities. South Jersey officials were stubborn on their point while stating that the wireless carrier has continued to push its customers towards vague charges. Many prefer to keep their copper system as it has been proved to be more reliable than a wireless service. Salem County: Alloway Township, Lower Alloways Creek, Mannington Township, Township of Pilesgrove and Upper Pittsgrove Township. Cumberland County jointly filed the petition on behalf of all the municipalities who supported voluntarily. They requested that BPU should take strict action so that data, telephone communications, and internet services are equally available to all the residents residing in South Jersey as they are to the others in the state. The petition has ordered BPU to consider potential funding sources that might improve broadband service in South Jersey which is considered much worse than the more affluent areas in the state. The petition also demands that the BPU direct Verizon to “respond to the allegations” brought by the municipalities and initiate an investigation into the allegations that Verizon has continued to neglect copper landline infrastructure in South Jersey. Verizon has transitioned its Falls Church customers from copper to their fiber network. With this, it has taken a major leap in its goal to retire more of its aging wireless facilities. 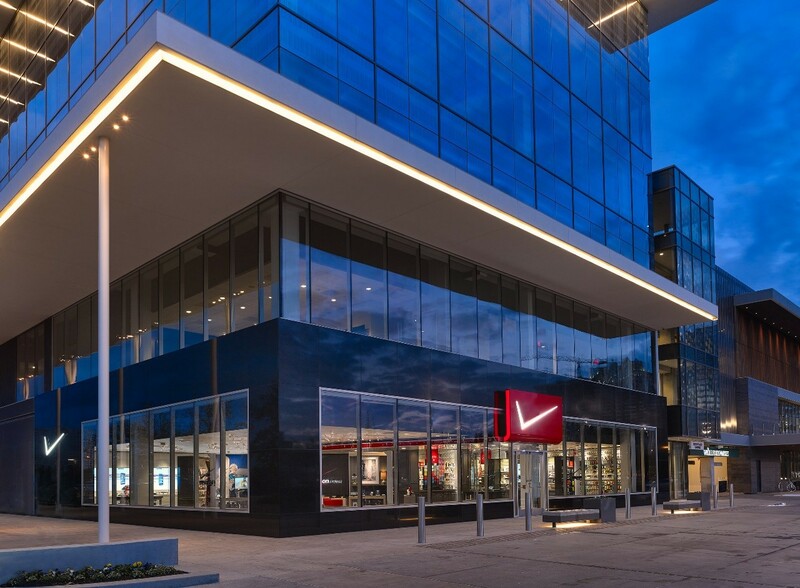 Verizon has already planned on replacing copper distribution and its loop facilities with FTTH at a few of its locations in the Falls Church Central office. Once the process is completed, Verizon has promised to provide services over the fiber network. Similar to various other marketers were coppered has been retired, the service providers complained that it is unable to provide the IP-based FiOS services but will provide traditional POTS services over FTTH network architecture. It also appended that if a wholesale provider is willing to provide service at any of the affected locations, they will be eligible to buy services over a more reliable network as they have done the same in other areas where copper fiber has deployed. Over years, Verizon has made steady progress in transforming from copper to fiber, meeting it’s migration goals for 2015. By the end of this year, it has set a goal of converting a total of 200000 customers from copper to the fiber network. Despite its constant efforts and potential to provide reliable speed services like FiOS, Verizon’s copper retirement efforts have been previously fraught with controversy. It has battled accusations from the Communications Workers of America union that is in the negotiating process of a new contract.